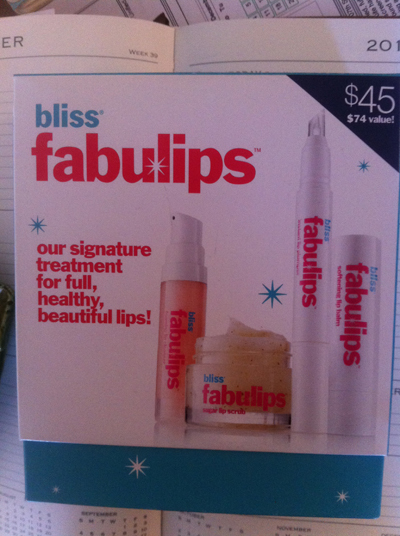 All Posts Tagged With: "Lips"
bliss Fabulips, the kit includes: Foaming Lip Cleanser, Softening Lip Balm, Fabulips Sugar Lip Scrub, Fabulips Instant Lip Plumper. The lip stain is great if you want color, pigment but don’t won’t too heavy or even greasy feeling. 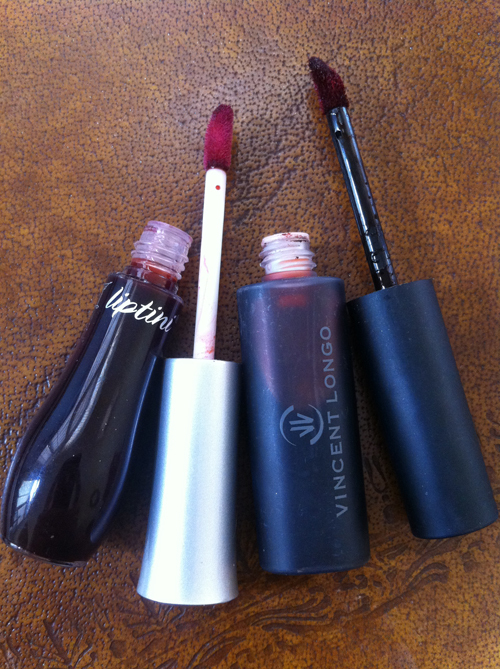 These lip stains by liptini and Vincent Longo are sheer, light and cooling. 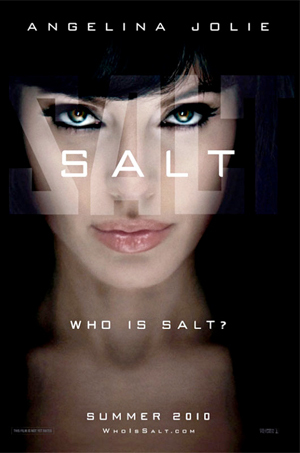 Summer Makeup. 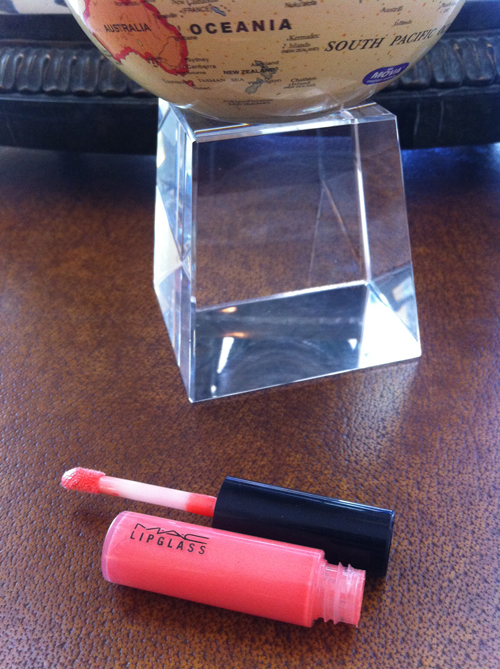 The IT lipgloss for the summer according to Marta Walsh is Pink Lemonade Lipglass by MAC. 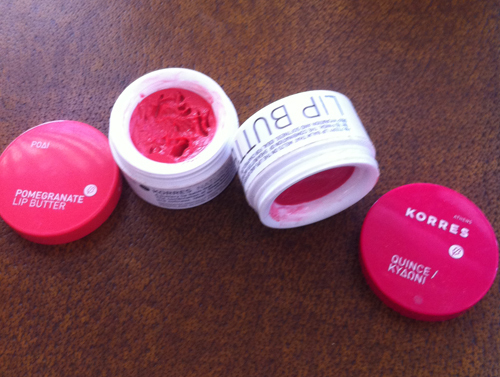 It gives you the perfect pink coral, plumped, and super glossy lips. 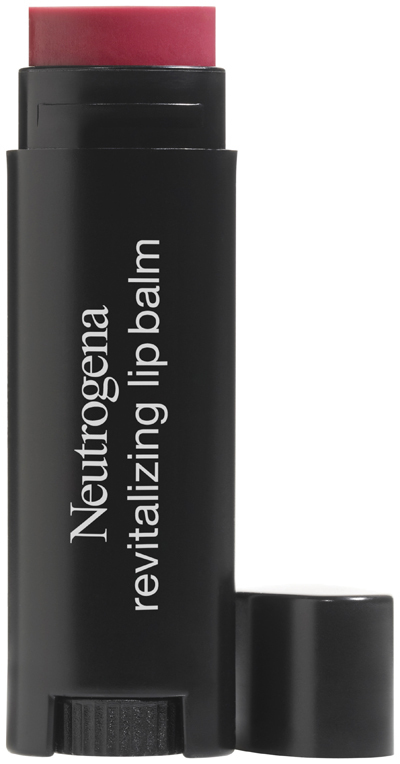 New beauty products: Neutrogena Revitalizing Lip Balm SPF 20. According to Neutrogena this new sheer, tinted lip balm is clinically proven to perfect your pout by restoring lip’s rosiness and improving texture – leaving them fuller and more defined in just 7 days! 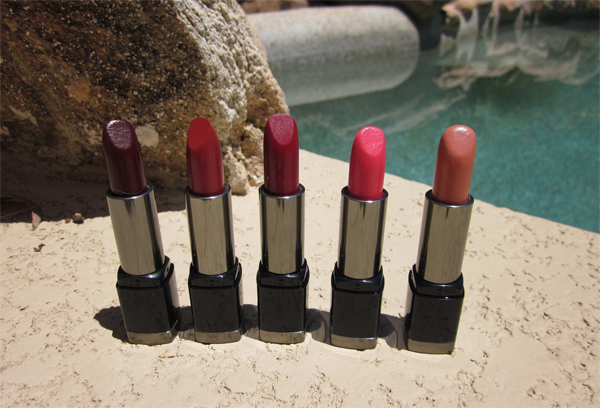 For a makeup look that is “Retro Hollywood” beauty, it’s all about the lips. Neutrogena MoistureShine Gloss in Berry Fit is the perfect lip color to make this look contemporary. Glazewear Lip Gloss by Avon ($6) is not-sticky, glides on lips smoothly, it’s not too thick in consistency yet has the right amount of pigment, no particular smell just neural and pleasant. Galzewear comes is 3 versions: Intense for color impact, Shine for high gloss, and Sparkle for shimmer shine. Also, Glazewear SPF 15 Clear shade for super high gloss shine with sun protection. This Glazewear collection was debuted in late 2009 with new upgraded formula and four mentioned above new customized finishes. Avon gives something for everyone. Did you know? 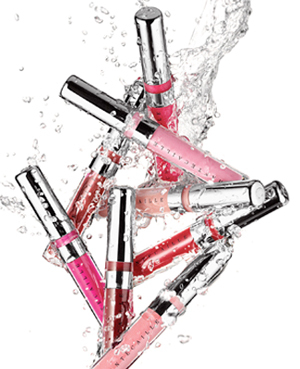 AVON Glazewear is America’s #1 Lip gloss and best-selling lip gloss. it is the go-to high-shine essential that feels as good as it looks. 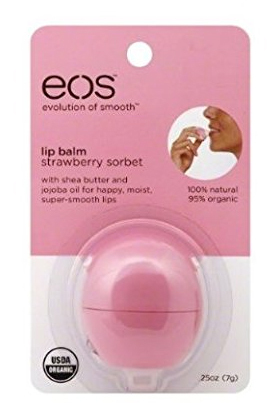 Never tacky or sticky, the formula leaves lips feeling moist, with a silky-smooth, ultra comfortable wear. 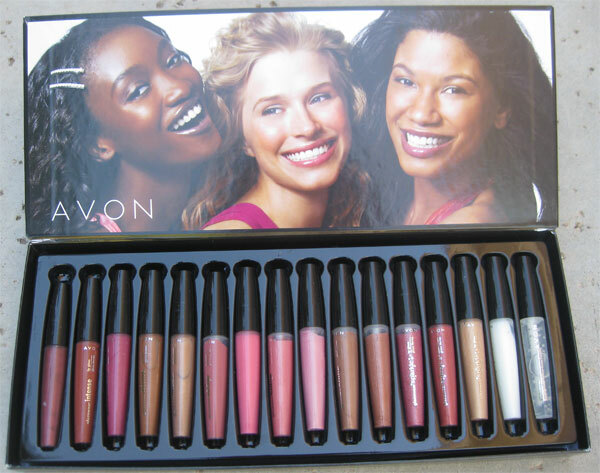 Avon sells the equivalent of 8 Glazewears every minute, making it the #1 lip gloss in America.